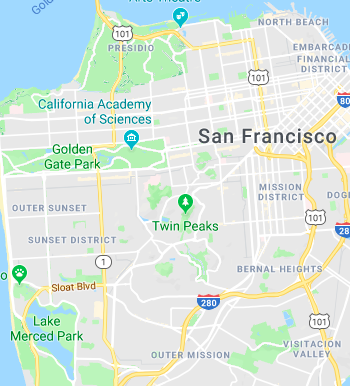 David Chang’s Podcast: It’s More Than You Think! What does it take to open a restaurant? How does a successful and opinionated chef think about things? 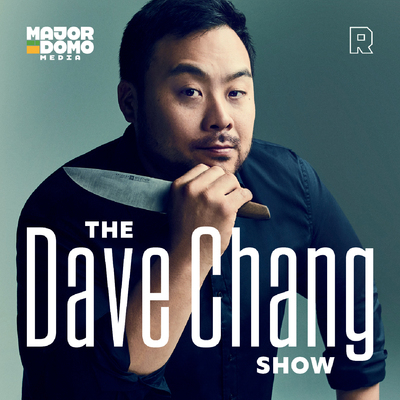 You can find it all in the latest new podcast by David Chang, the David Chang Show. If watching Ugly Delicious isn’t enough, listening to his thoughts on restaurants, culture and sports is pretty fascinating and personally enriching. He lays it all out there. It’s also not all about him. He interviews people who have been making waves in this world such as Chloe Kim, Helen Rosner, Alan Yang. You’ll hear him ask provocative questions to try to peer into the mind of another person he greatly respects. There’s discussion on how these “heavy hitters” came to be, and their perspective on our current cultural landscape. Apart from the restaurants and food he’s produced, I found myself drawn to all the media he’s come out with and been on: Lucky Peach Magazine (RIP), Ugly Delicious, In the Mind of a Chef (Season 1), and now his podcast. Being Asian American myself, I enjoy hearing how he brings his Asian American perspective to the forefront and tries to stay true to who he is – a crazy perfectionist chef who has strong opinions about the world and likes to challenge the norm. It takes courage and a level of self-awareness to be honest and open to the masses. You don’t need to agree with everything he has to say. I certainly don’t. However it’s equally important to recognize that he’s putting it out there for the world to see and hear. If you take a listen to the podcast, what are some of your thoughts? Is it interesting to you? Post a comment below and share your experience.